When I am in a rush I always tend to cook eggs. 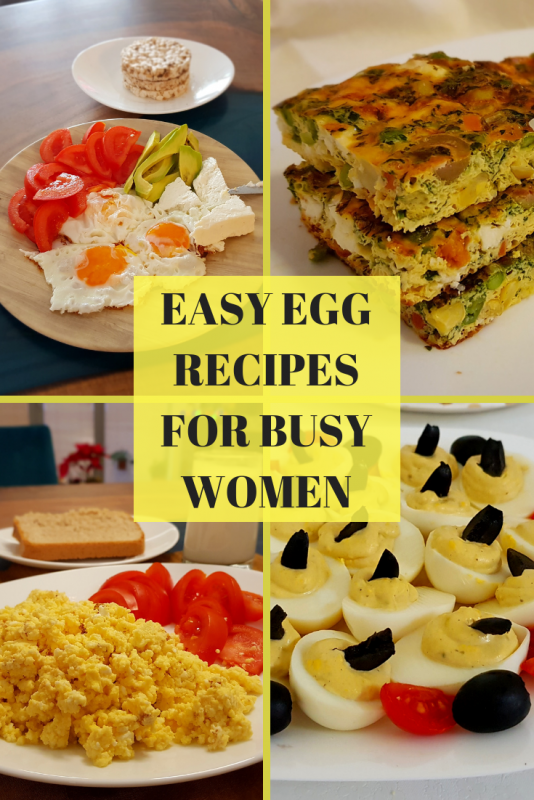 There are a lots of recipes that include eggs and I would love to share with you some of my favorite egg recipes that are very fast and easy to make, and what is most important, they are tasty and delicious. If you are a mom then there is a good chance you run out of ideas what to cook for breakfast. We all hear that breakfast is the most important meal of the day. Yes, I do agree with that. But I do agree that most of the time I have no idea what to cook or I am so over the same thing on and on again. 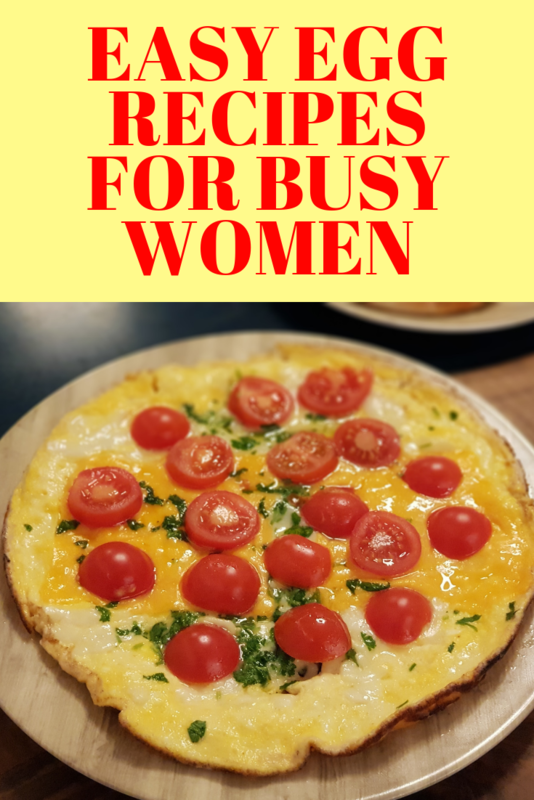 The first reason I started writing this post is that I needed a reminder with several breakfast recipes for me and my family. 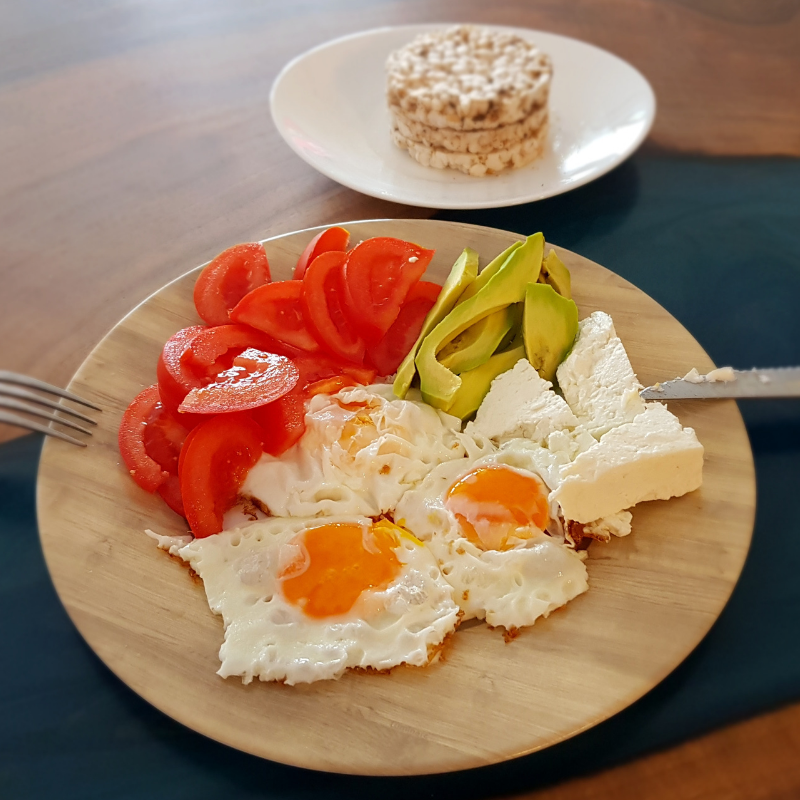 I realized that most of the recipes on my list include eggs and I came up with the idea to make a post about easy and fast egg breakfast ideas. Also, I can easily include these recipes in weight loss diet because they don’t have too many calories. Indeed, they are low in calorie and high in protein. 3 TOP REASONS why you should eat eggs! 1. Eggs are very nutritious, they contain the highest biological value for protein, vitamin B, vitamin D, selenium, iron, zinc, folic acid, etc. 2. They are low in calories – isn’t this the perfect food for a diet? Yes, eggs can help you lose weight. They are low in calorie but they will keep you full for a long time. One medium egg has only 70 kcal. 3. They are high in protein – they provide the best quality protein that our bodies use to build new tissue. One egg contains 6 grams of high quality protein. 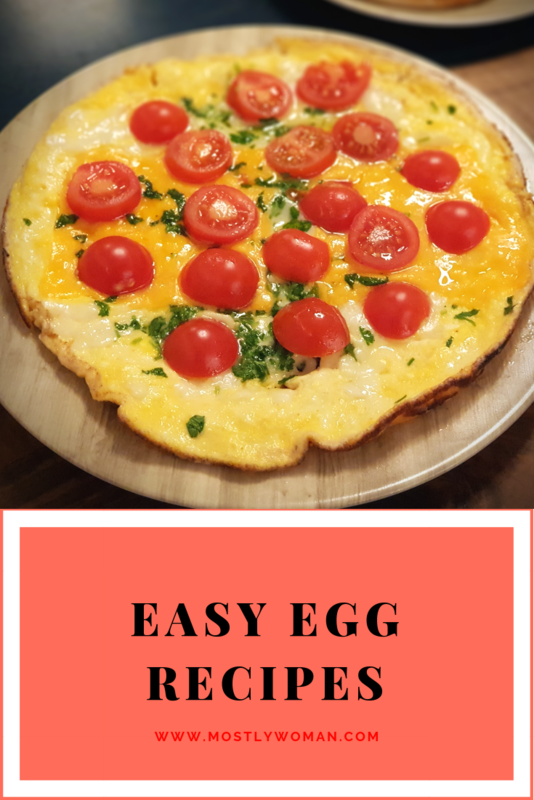 I have an obsession with eggs so these eggs recipes are one of the favorites that I love to make for breakfast, but they are perfect for lunch and dinner too. 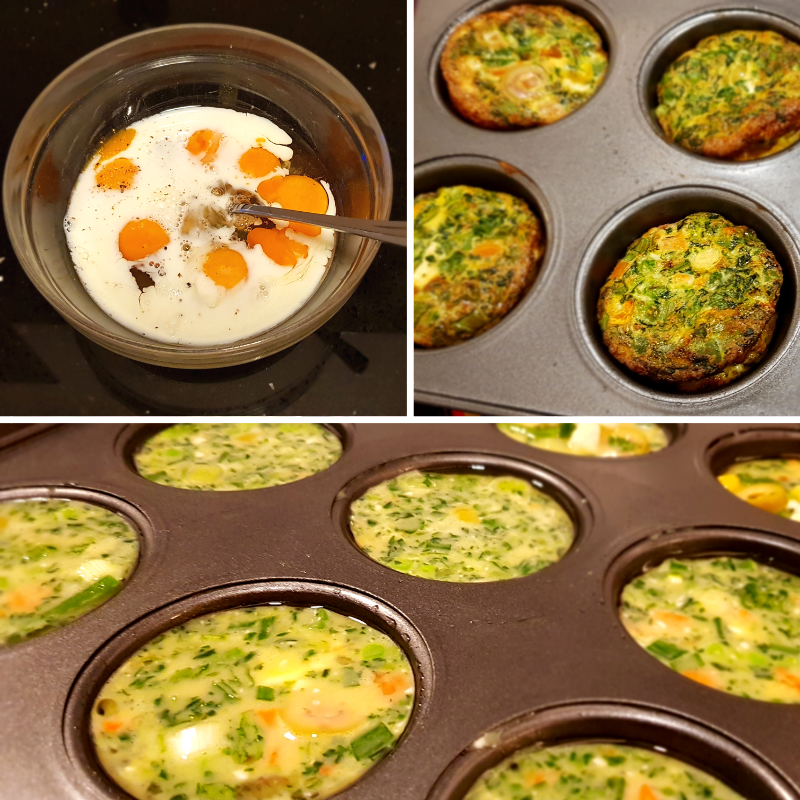 Bake for 25 minutes or until the frittata is fully baked (insert toothpick or a small knife in the middle to check). 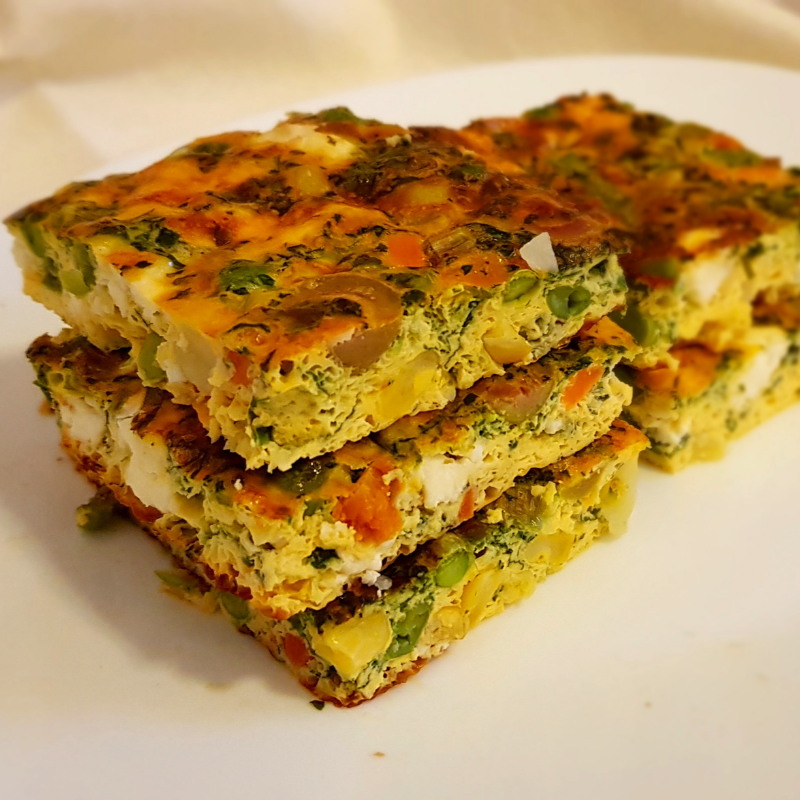 You can serve the frittata with wholewheat bread and yogurt for a whole meal. This recipe is very practical for taking it to work or for packing it to the children for school meal. 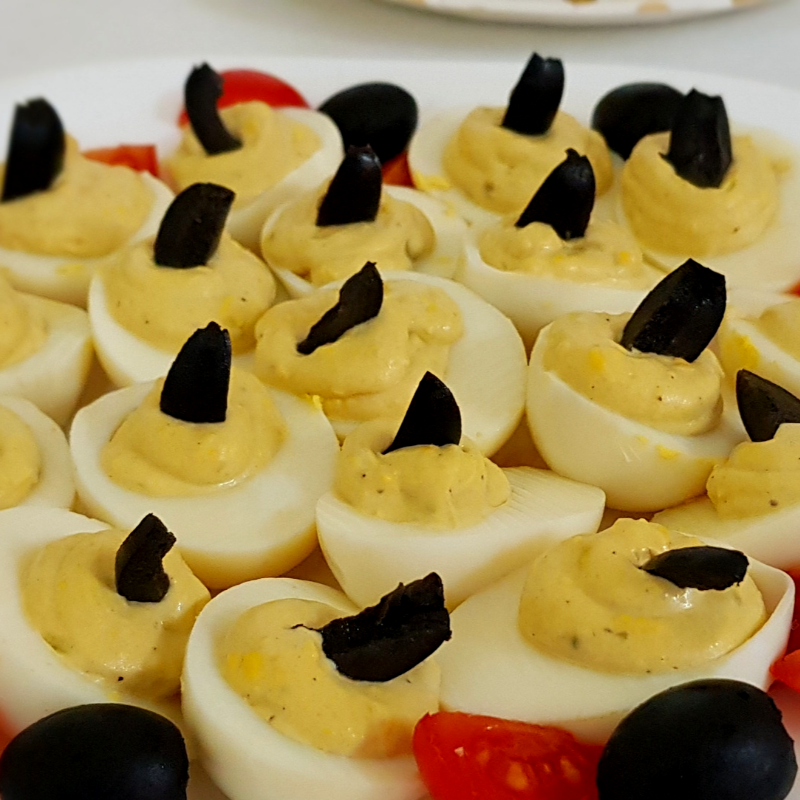 You can experiment with the quantity ratios between the eggs and the vegetables, so depending on your preferences you can put or less vegetables. However this recipe makes a perfect meal full of protein, fiber, vitamins and minerals. Serve the pancakes with honey, or other sweetener by your choice and with lots of fruit. 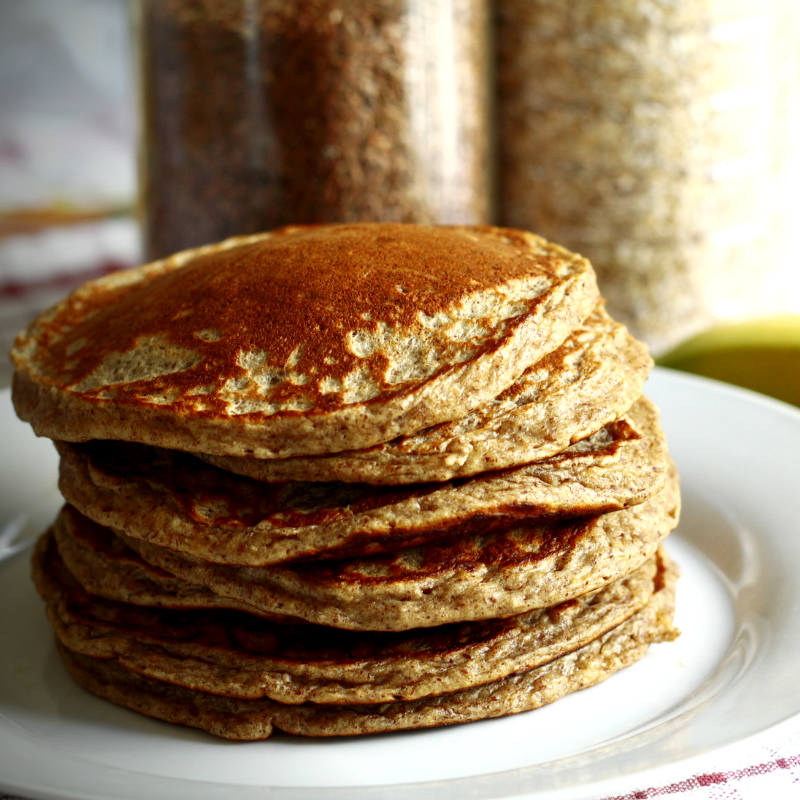 There are million pancake recipes, but this is the one if you are on a weight loss journey, or if you want to eat healthily. This recipe is very popular and simple and it doesn’t require much ingredients, or time to prepare it. After the liquid is evaporated remove the pan from the heat and serve. Serve this tasty and very easy to make dish with tomato, wholewheat bread and yogurt. Whisk the eggs with a fork in a bowl with a little bit of salt and pepper and add them in the vegetable mixture. Stir with a spoon until the eggs are fully cooked. This is a great dish for the summer days, when there are tons of fresh and ripe tomatoes. Serve this summer stew with piece of white cheese and wholewheat bread. Fold the omelet in half with turner and slide it on a serving plate. I usually make the omelet only with white hard cheese and serve it with fresh vegetables after it’s cooked (tomato, cucumber, radish, parsley, etc). Place the eggs in a large saucepan with water and bring to boil over a high heat. Remove the pan from the heat, cover it and let it sit around 10 minutes. Drain water and place the eggs under cool running water. Peel the eggs and serve them. You can serve them with vegetables, cheese, bacon, bread etc. I usually put them in salads, boiled potatoes, sandwiches, pasta, serve them as deviled eggs, etc. Hard boiled eggs in the shell can last in the fridge up to one week. That’s why I boil more eggs and whenever I’m in hurry I can use the eggs for a quick meal. Cook until eggs are thickened and no visible liquid egg remains, but the eggs are not too dry. This is a very simple recipe, and it can have many different variations, depending on your taste. 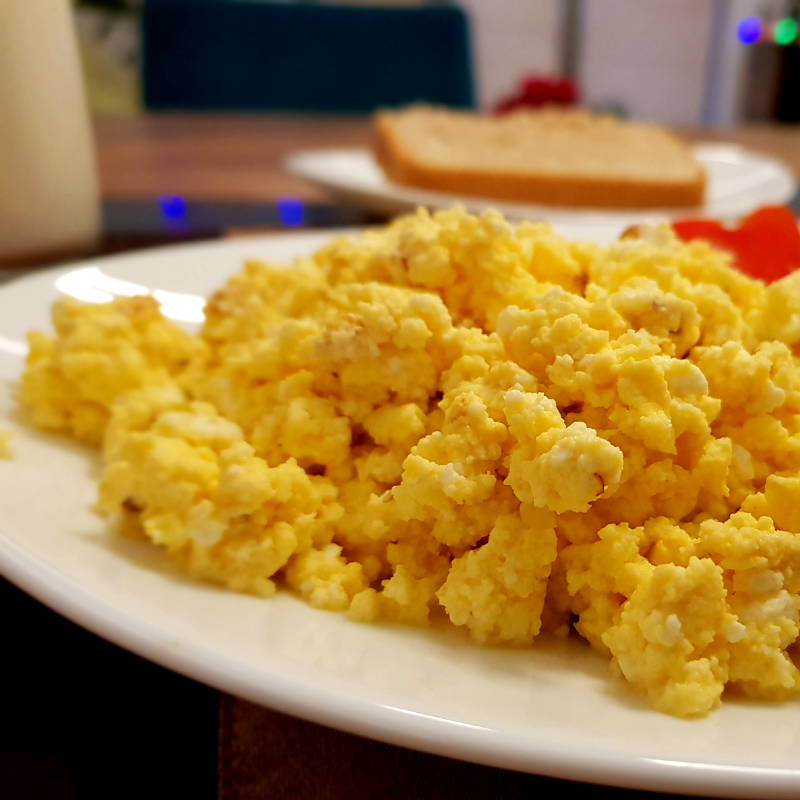 I always eat scrambled eggs with wholewheat bread, fresh vegetables and cheese or yogurt. First, start with a hot nonstick skillet on medium heat. Put vegetable oil or butter. Crack the eggs and pour them in the pan. Be careful with the yolk. Now, wait. The longer you cook the eggs, the harder the yolk will be, so if you want a medium yolk, cook for 3-5 minutes. Season the eggs with salt to taste, serve with whatever food you please and your meal is done.